We arrive on the ferry from Devonport, just in time for lunch. 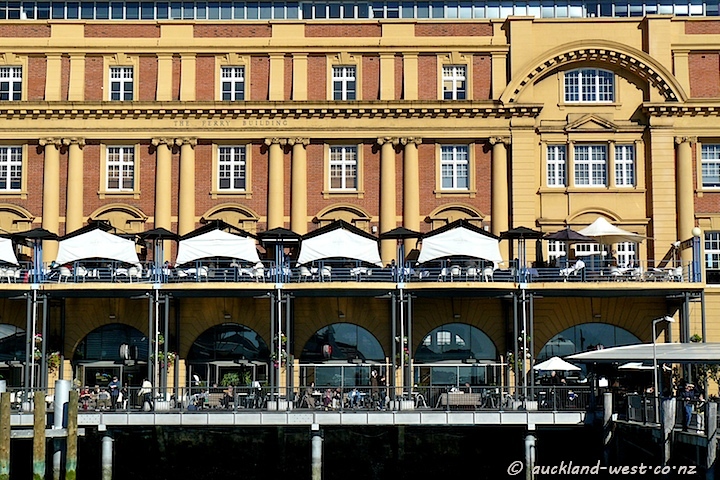 The Auckland Ferry Building was completed in 1912, built on reclaimed land. About 20 years ago it was seriously refurbished, and now is a very proud landmark on Auckland’s waterfront.